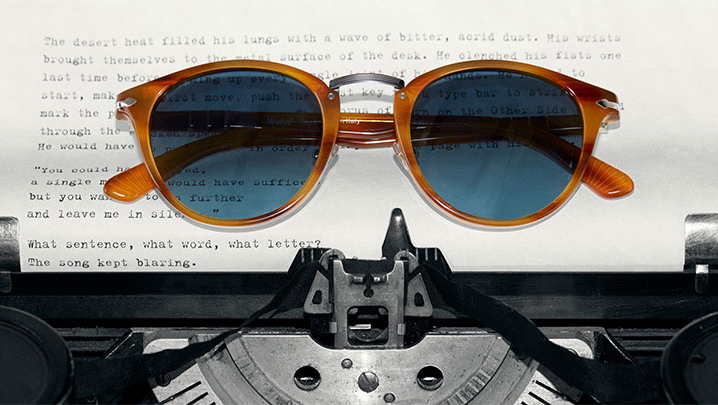 Our editor’s top ten sunglasses for the season. 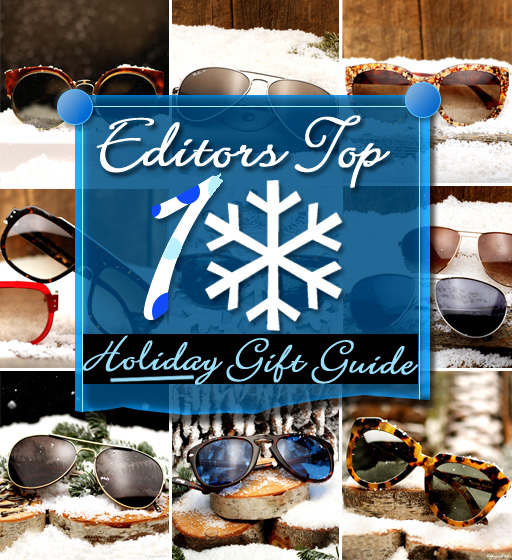 We’ve made our list and checked it twice; From limited editions, to new arrivals, to best sellers, our gift guide has you covered. 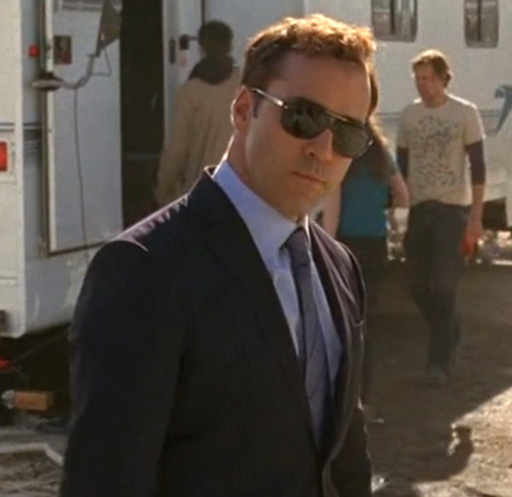 In HBO Entourage Season 7 premiere Ari Gold, played by Jeremy Piven, wears Persol 2958S sunglasses. 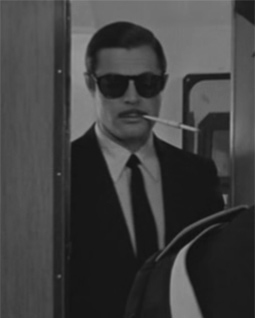 The boys are back. 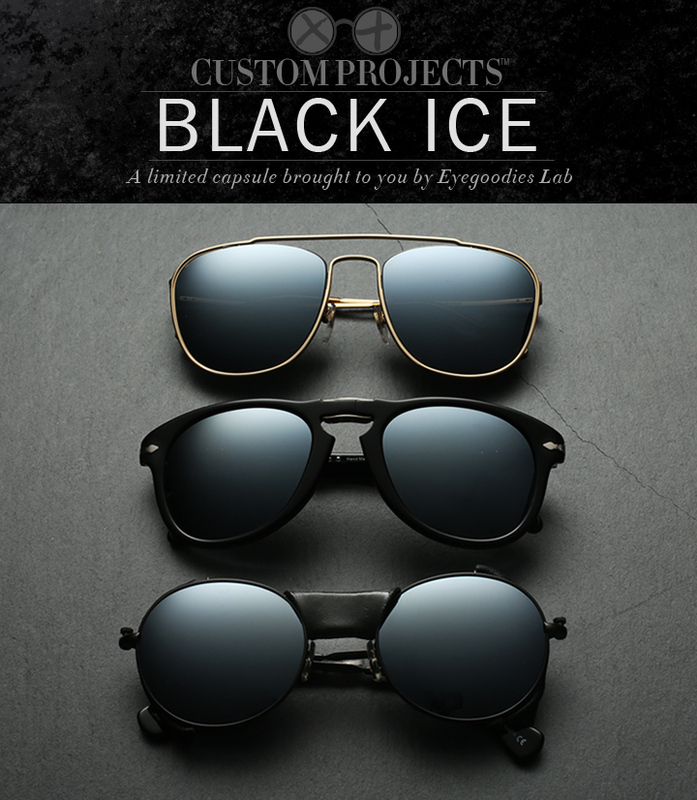 Vince, Eric, Drama, Turtle and Ari are back for season 7 of HBO’s hit series Entourage. 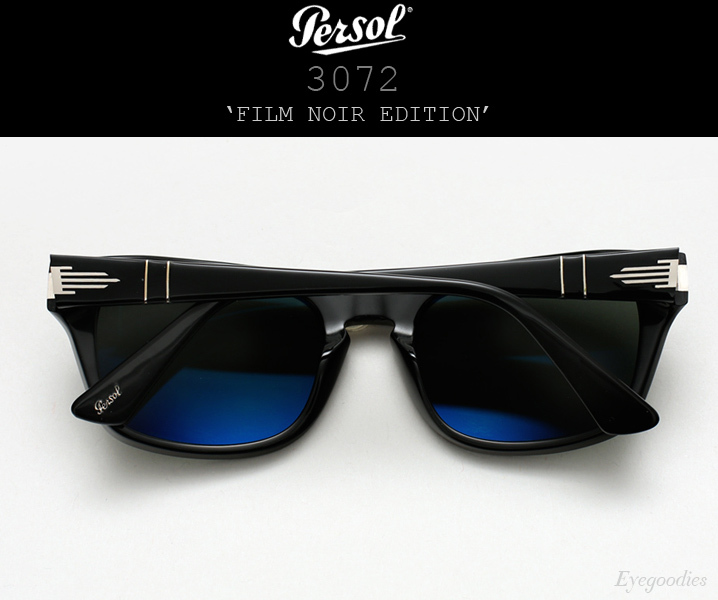 In the season premiere last Sunday Ari Gold ( Jeremy Piven ) can be seen sporting the new Persol 2958 sunglasses. 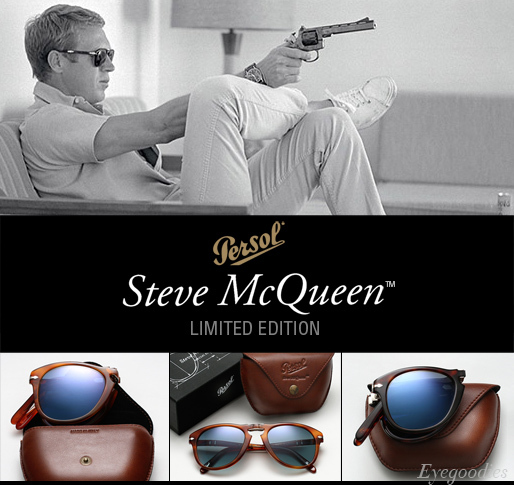 This classic pair of Persol sunglasses looks sharp with any outfit, from jeans and a tee to a “biggest agent in the world” power suit. 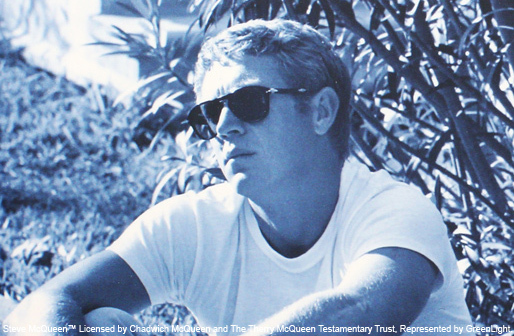 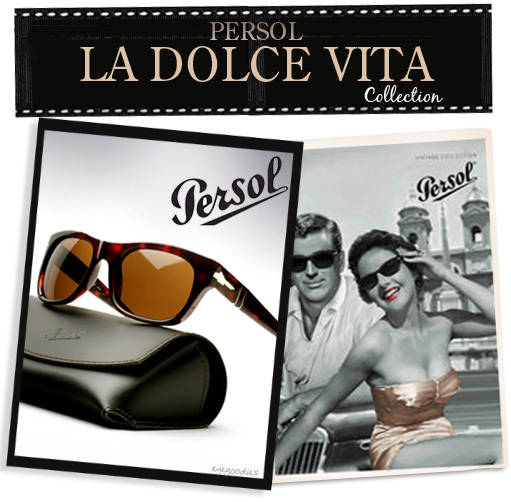 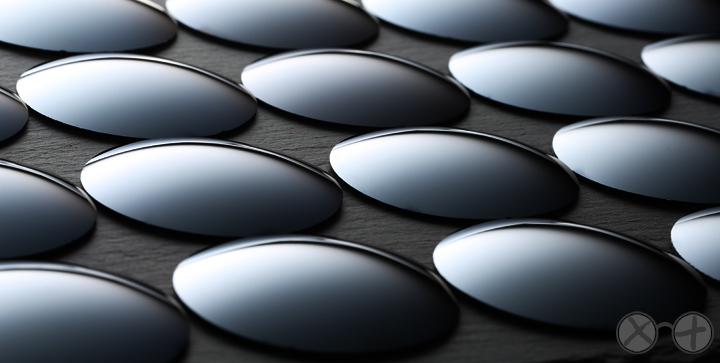 For almost a century the Persol brand has been renowned for its artistry. 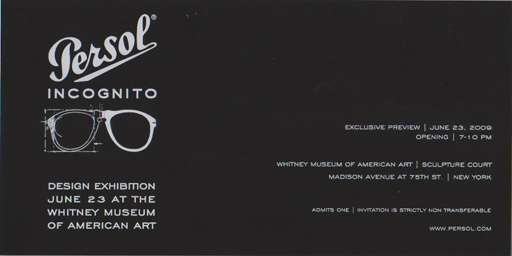 Persol intertwines top notch craftsmanship and quality with timeless aesthetics producing true works of art, as recently celebrated in the Persol Design Exhibition at the Whitney museum. 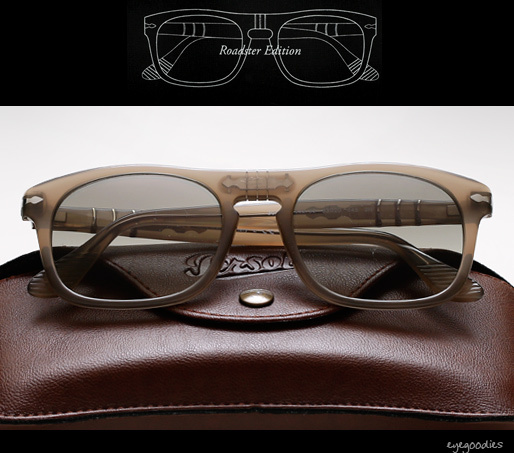 I have been a long time collector of Persols from the early, mid, and late Ratti pieces to the current models. 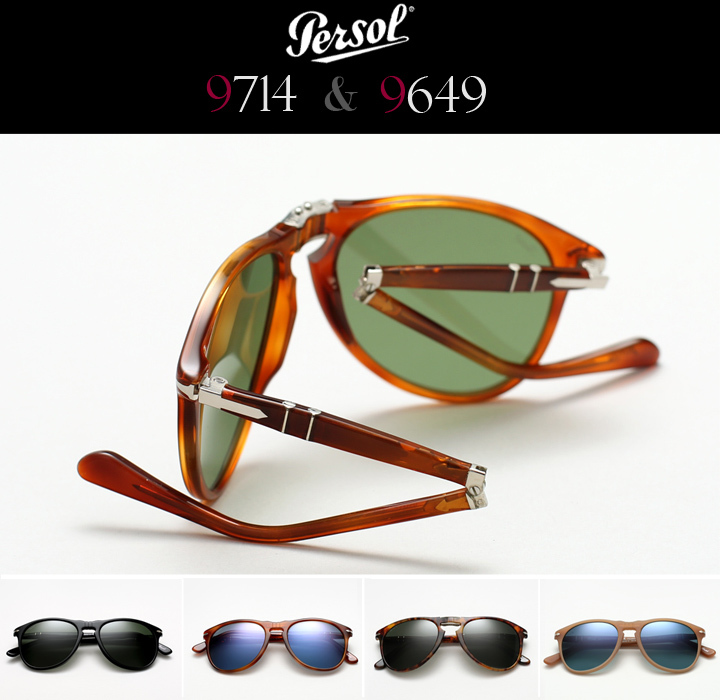 After receiving an invitation and attending the opening of Persol’s exhibition, I was inspired to write about, not only my two favorite Persol sunglasses, but perhaps my two all time favorite sunglasses: Persol 649S and Persol 714. 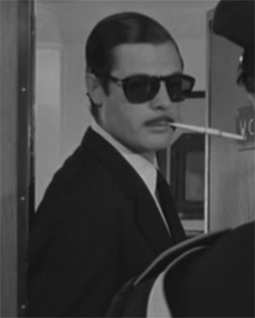 The persol 649S, created in 1950’s to protect tram drivers from the elements, became instant legend when Marcello Mastroianni wore them in the 1961 Pietro Germi film “Divorce Italian style”.